Carl Cheffers is married to Nanette, and have two children, Ben and Melissa. He resides in Whittier, California. 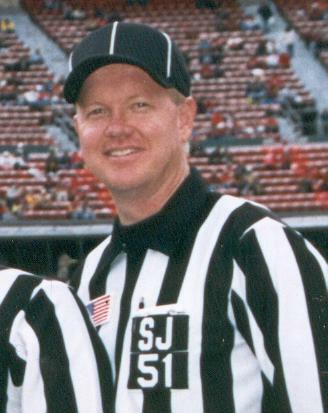 Carl Cheffers’ father also was a football official and worked in the Pacific-10 Conference (Pac-10).